If you really love listening to podcasts, you really learn from them, and you are interested in this type of media, this is the episode for you. 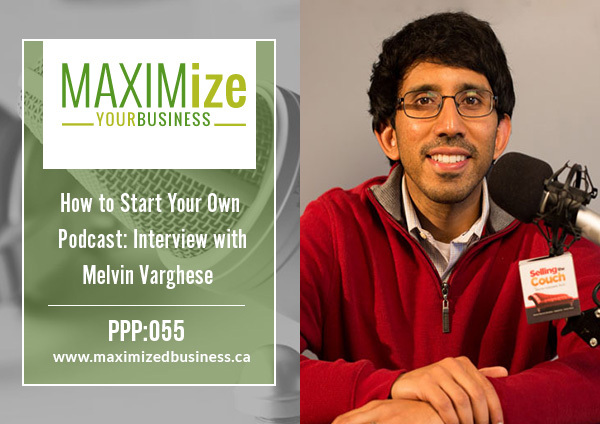 Today I’m talking to Melvin Varghese who will be walking you through the steps of starting your podcast, how to build your audience, and how to use it to grow your business. The whole reason I started this podcast was to find ways to help you stop trading your dollars for patients in front of you because if they’re not there, you’re not making any money. One thing that Melvin talks about is how important it is to have your hand in multiple cookie jars and trying to find more ways to leverage income in your business, opposed to just trading time for service and podcasting is one of the phenomenal ways to do that. Why did you choose to start a podcast opposed to another type of media? How did you overcome the fear and trepidation of starting a podcast? How did you get into the technical side of the podcast? What was it like getting people to come onto your podcast and how did you ask people? 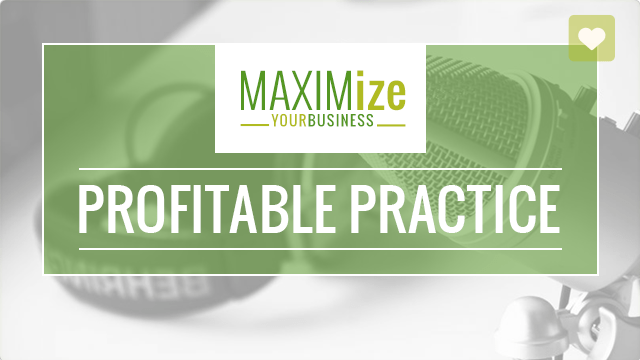 How are you using your podcast as leverage to create more income for your business? Why Melvin started his podcast. 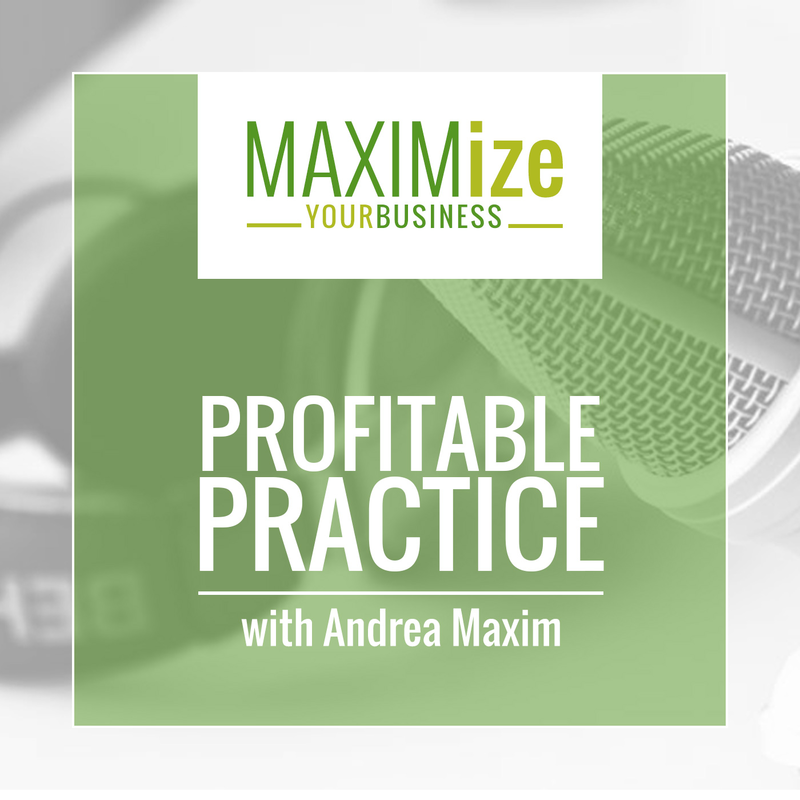 How to repurpose content from your podcast. What equipment and software Melvin uses and what he used when he started. How Melvin figured out how to get his podcast on iTunes, Stitcher, etc. How Melvin chose the name “Selling the Couch” for his podcast.